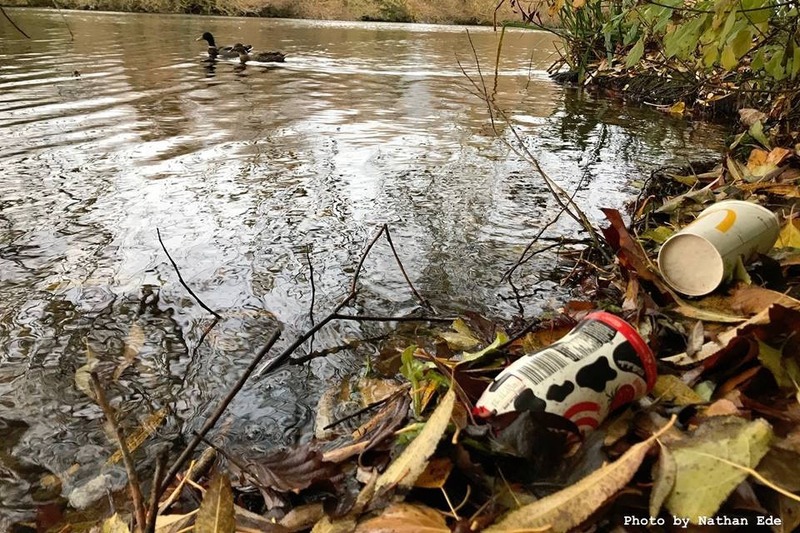 Research has identified rivers as a major pathway for plastics entering the oceans. Worldwide, we are becoming more aware of the impacts this has on the environment, and together we can all do our part to reduce this. 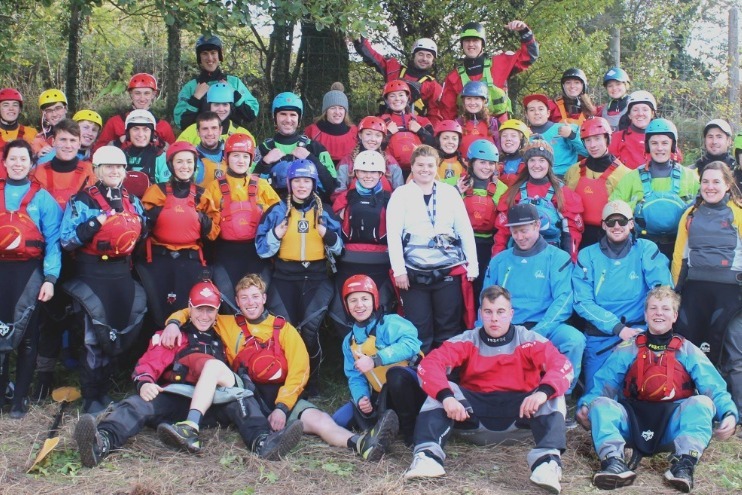 Reading Knights Canoe Club (RKCC) hold two river sessions a week, paddling along the River Thames and River Kennet in Reading. As paddlers, we have a duty to take care of the river environment, and seeing the amount of litter floating in the water every week certainly reminds us how important this responsibility is. Litter found along the River Thames. 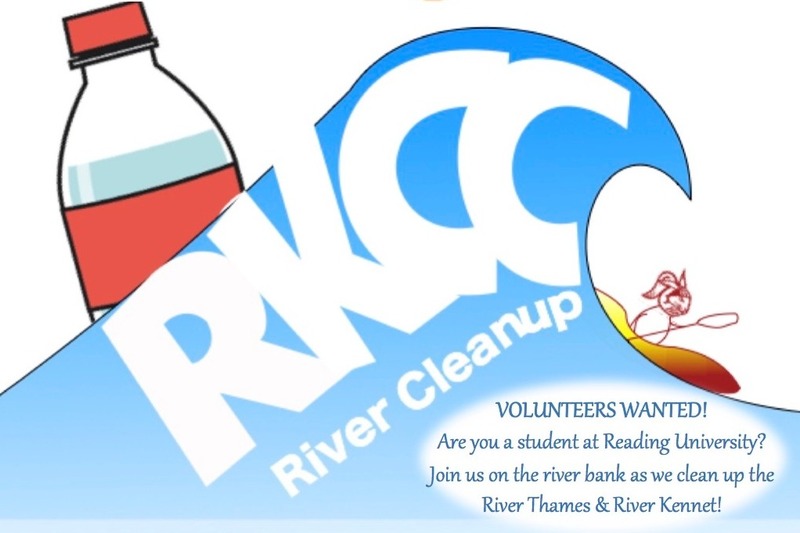 Representing the University of Reading, RKCC are holding a student led River Cleanup on Saturday 24th November in hopes of raising awareness of pollution in our rivers & the work being done to protect these habitats. The Thames Rivers Trust work in partnership with groups such as Action for the River Kennet , Thames21 and the River Thame Conservation Trust . Working together, these groups deliver a fantastic number of projects across the area, protecting river environments for all to enjoy. The Thames Rivers Trust has previously supported these projects through grants such as the Thames Restoration Fund. By donating to this charity you could provide new opportunities for similar grants to support projects in the future. To tackle this problem we must all come together. By supporting the Thames Rivers Trust we hope to increase awareness of the importance of their work and encourage all of us to get more involved in the fight against plastic! Please register your interest on our event page to stay up to date.